Innotek’s value added/manufactured products are sold domestically and Internationally. Come back often for upcoming news and events. 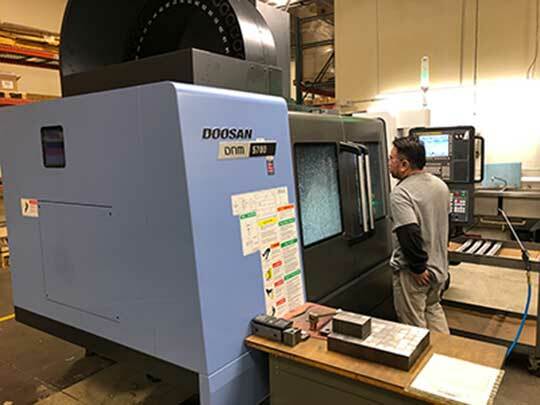 Innotek is pleased to announce the arrival of 2 new Doosan 5700 Milling Centers. "Excitement at Innotek is at an all-time high. We continue to invest in both our employees and equipment...long-term growth through diversity / value add is key to our future and driven by our customers, suppliers and the markets we serve" said Dennis Burns CEO/President of Innotek. 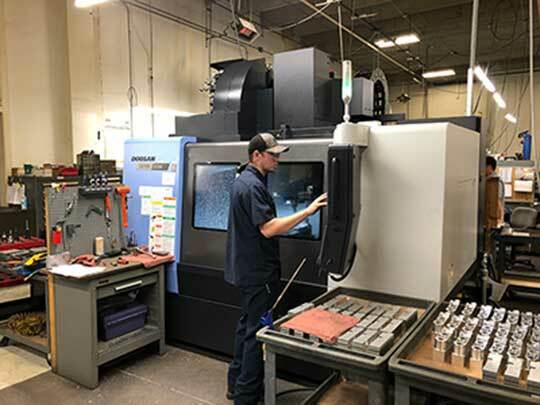 The addition of these 2 machines greatly improves our capacity to meet the high demands of our customers. Our goal is to exceed expectations and achieve world class delivery performance. Innotek Corporation is proud to announce we have been recommended for certification by Orion Registrar to the newly revised standard, ISO 9001:2015 standard. As a previously ISO 9001:2008-certified organization, we have successfully completed the transition to the 2015 revision. To achieve this level of certification we completed a significant upgrade to our Quality Management System in order to adhere to the new requirements. 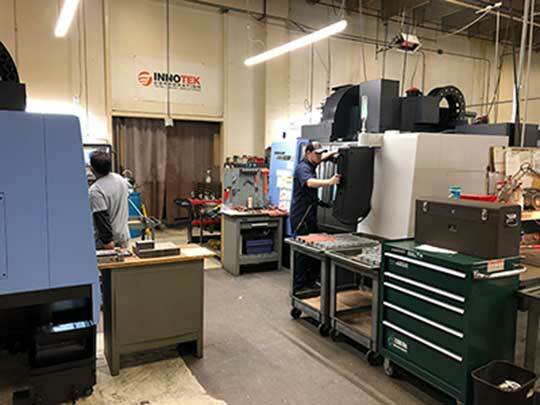 As part of the ISO certification process, Innotek underwent a rigorous audit of its business and management processes, including the design, operations and improvement processes. This upgrade enables a more integrated and consistent quality of products and services, customer satisfaction and continuous improvement as well as helping us to improve and align the focus of the business, employee engagement, leadership and process integration. Innotek Corporation is pleased to announce our new partnership with NRP Jones. NRP Jones is the only family owned manufacturer of hydraulic hose and fittings in North America. Like Innotek Corporation, this unique independent status allows the company to focus on issues that place customer’s needs ahead of stakeholder demands. Please visit NRP Jones at; http://www.nrpjones.com/ and contact Innotek Corporation for all your hydraulic, industrial, oil field, and equipment, hose and fitting needs.